The first (Galarneau) to establish roots in Canada was Jacques Galarneau c1663. Since then, the family name has spread far and wide, Galarneau (Gallerno) playing a role in the settlement & expansion of both Canada and the United States. 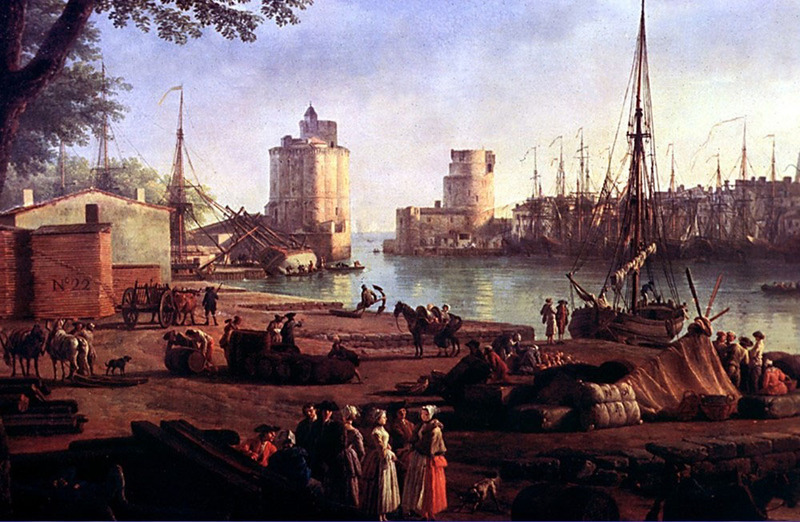 Jacques Galarneau came from La Rochelle, France. He was the son of Pierre Galarneau and Elizabeth Goujat. He was baptised at la Chapelle Sainte-Marguerite in La Rochelle, France, on Sunday the 27th of Septembre 1643. He was married to Jacqueline Heron in Quebec City the 15th of Octobre 1665.... Jacques was 22yrs & Jacqueline was 20yrs. I have found census reports to confirm his presence in Quebec as well as his wife's name and some of his children. He was aquired some property in Charlesbourg, Quebec from the Jesuit Priests. He also contracted two of his children as labour to other local men. That story is available in french in the following image.